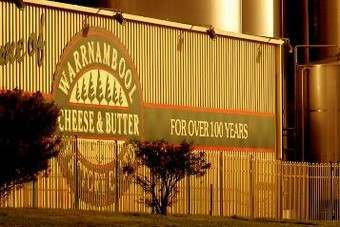 Murray Goulburn has returned to the table with a fresh offer - and the highest yet - for sought-after Australian dairy peer Warrnambool Cheese and Butter Factory. 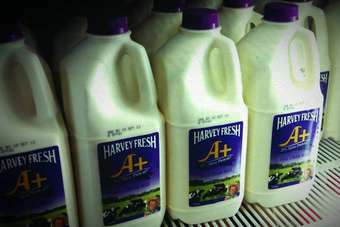 A$9-a-share bid, valuing WCB at A$505m (US$469.3m), was announced today (13 November), meaning Murray Goulburn has trumped Canadian dairy giant Saputo, which put forward an offer worth A$8 a share two weeks ago. Murray Goulburn said its revised bid - it first entered the fray last month with an offer of A$7.50 a share - represented "compelling value" for WCB's shareholders and "demonstrably superior value" to "all other competing proposals". A third Australian dairy, Bega Cheese, also has an offer on the table. 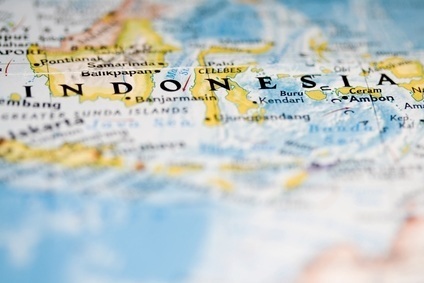 In September, it made a cash-and-shares bid for WCB, seen as an attractive regional dairy company for peers looking to expand to serve booming dairy demand in Asia. Murray Goulburn said its latest offer was a 13% premium to Saputo's bid and a 24% premium to the implied value of Bega's offer, based on the price of its rival's shares when the market closed yesterday. 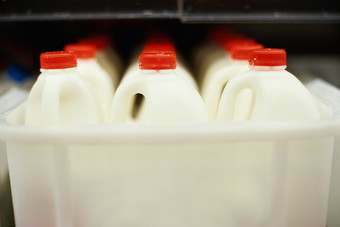 There are conditions attached to the Murray Goulburn, including no objection from the Australian Competition and Consumer Commission or a granting of authorisation from the country's Competition Tribunal. Murray Goulburn must also secure the backing of a majority of WCB's shareholders by the close of its revised offer. Murray Goulburn already holds an 18% stake in WCB. However, two weeks ago, the chairman of the ACCC reportedly said a Murray Goulburn takeover of WCB could be a "concern". Saputo's offer also depends on the support of investors holding over half of WCB. As well as Murray Goulburn being a shareholder in WCB, Bega is also an investor, with 17% of the business. 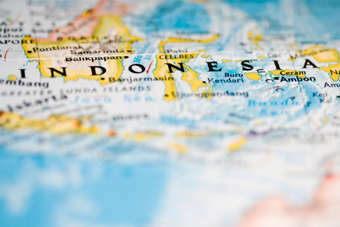 Yesterday, the Canadian group received government backing for its pursuit of WCB through the approval of Australia's Foreign Investment Review Board. 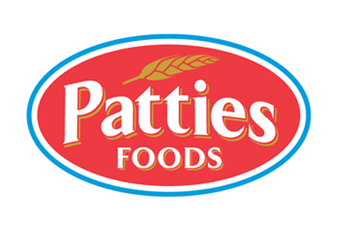 WCB's board had backed Saputo's offer in the absence of a higher bid. It said today it would meet to consider Murray Goulburn's offer. Bega Cheese's board had been set to meet last week to consider its offer. The company has yet to make a further official announcement. Bega has insisted its bid has no conditions attached after receiving backing from the ACCC. Two other regional dairy processors have interests in the pursuit of WCB. 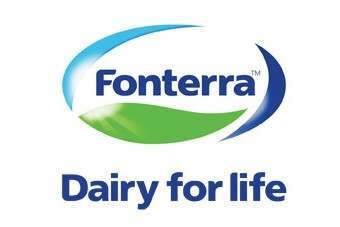 A fortnight ago, Fonterra snapped up 6% of Bega and said it was "important" it took part in the consolidation of Australia's dairy sector. Meanwhile, Australian dairy processor Lion, a subsidiary of Japanese food and drink giant Kirin Holdings, has acquired a 9.99% stake in WCB. The purchase was seen as a strategic move by Lion, with WCB a manufacturer of cheese used in its brands.